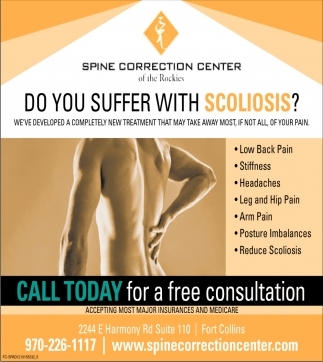 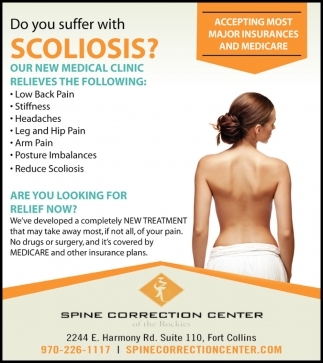 Do You Suffer with Scoliosis? 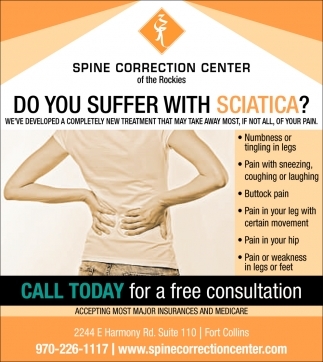 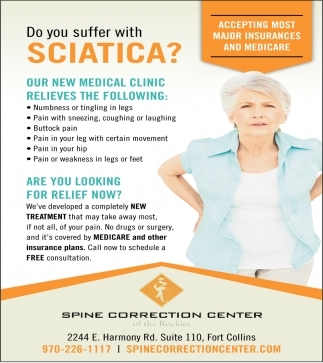 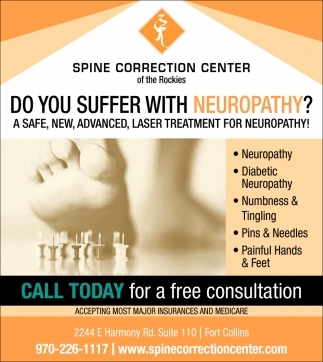 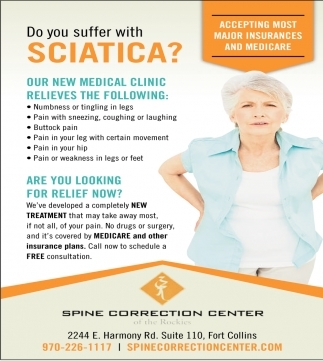 Do You Suffer with Sciatica? 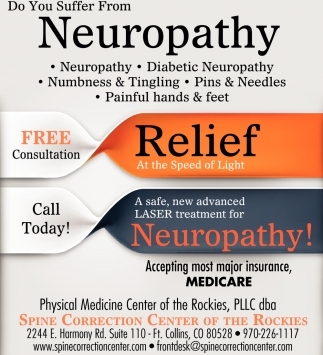 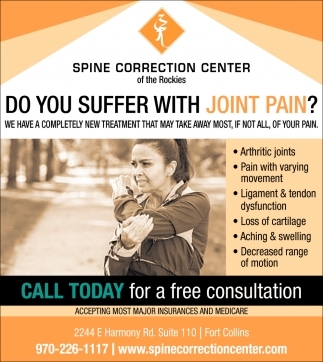 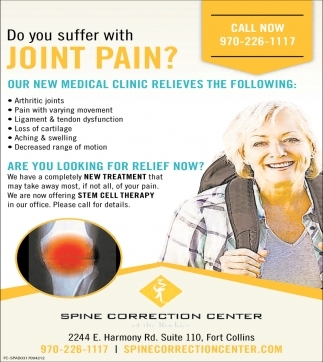 Do You Suffer with Joint Pain?